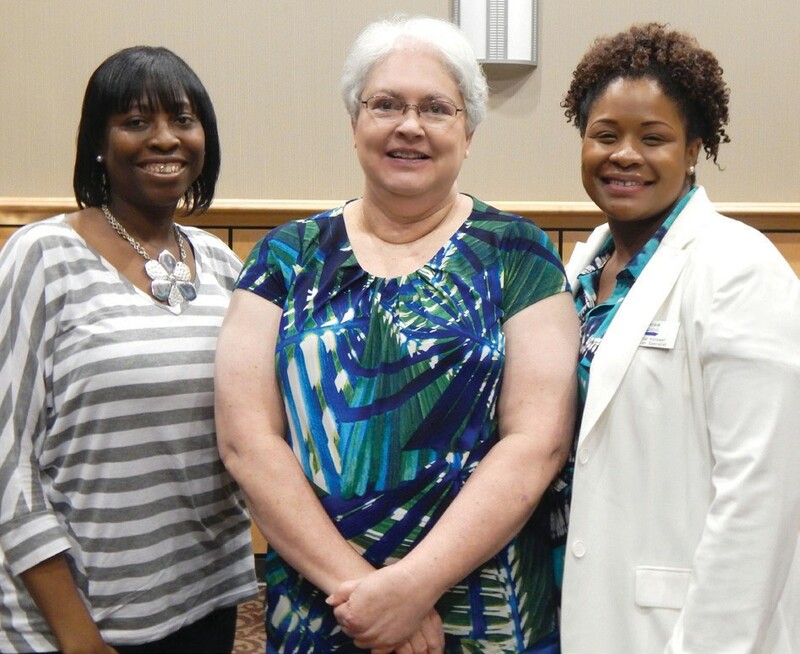 The Gift of Life luncheon was held on last Friday, April 11, 2014 at the Armstrong Center. This community service is offered in conjunction with LifeLink of Georgia and The Savannah Black Nurses Association. The luncheon was an inspiring event as individuals gave their personal testimonies from transplant recipients, donor family and other community leaders who support Life- Link’s life-saving mission. The luncheon was held to give the audience an opportunity to learn more about this worthy cause – organ and tissue donation – while enjoying a delicious meal. LifeLink Foundation is a non-profit community service organization dedicated to the recovery of life-saving and life-enhancing organs and tissue for transplantation therapy. LifeLink of Georgia services Norcross, Atlanta, Augusta, Macon, Columbus, Savannah and Albany. LifeLink of Florida services Southwest Florida and Tampa Area. LifeLink of Puerto Rico services All of Puerto Rico. The statistics show nationally there are 121,000 people on the wait list for an organ. Locally there are 4300 on the wait list in Georgia for an organ. More than 50% on the Georgia wait list are African American. African American Impact is as follows: Health and Awareness – African Americans suffers from high blood pressure and diabetes at a greater rate than Caucasians. African Americans are 17 times more likely to end up with End Stage Renal Disease (kidneys) Dialysis (temp fix) or a transplant (cure). 63% of the waiting list for kidneys alone in the state of GA is African America. The challenge we have the greatest need but are reluctant to donate. The Importance of African American donors is as follows: For kidneys it is better to have an African American donor to African American recipient because of tissue type matching and genetic makeup. There is less rejection and a greater chance of survival. The African American need is greater! African Americans are more than likely going to be affected by End Stage Renal Disease. There are more of African Americans on the waiting list, and less of African Americans on the donor registry! Join us in this important fight to help save lives in our community! For more information please contact Amanda Hollowell at our Savannah Office at 912-341-0000.